This presentation will focus on aspiration and resulting pulmonary sequelae. The clinical presentation of aspiration pneumonia and differential diagnoses will be discussed. Contributing factors for pneumonia development and identification of patients at risk will be evaluated. 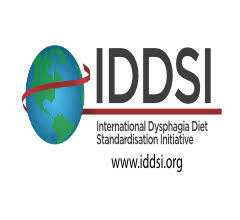 This presentation seeks to elucidate the involvement of pulmonary health in the assessment and treatment of dysphagia. 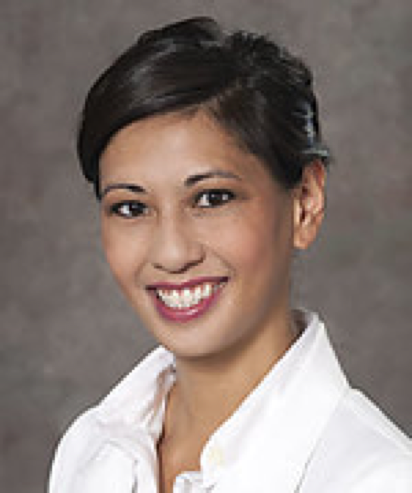 Dr. Lisa Evangelista is the Director of Speech Pathology at the University of California, Davis Medical Center, Department of Otolaryngology-Head and Neck Surgery. 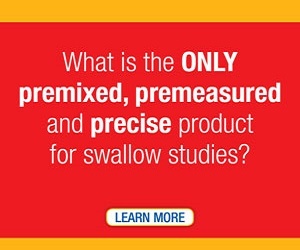 She is a board certified specialist in swallowing and swallowing disorders. Her clinical interests include managing swallowing dysfunction following the surgical and medical management of head and neck cancers. She has expertise in assessing and treating radiation-associated swallowing disorders. 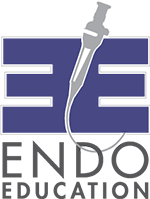 Dr. Evangelista’s research focuses on improving functional outcomes following surgical and medical treatments for head and neck cancers. Her research interests include swallowing function following radiation therapy and quality of life outcomes following surgical intervention in head and neck oncology.